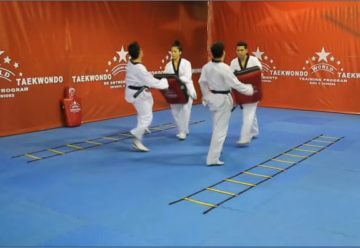 Real Taekwondo practice, Please don’t laugh after watching this video. This is a funny video to perform spin kick/ Hook kick or don’t know what they want to perform. In this video, reality is that Coach Mr. Arman Verma perform worse practice because of his on interest for. 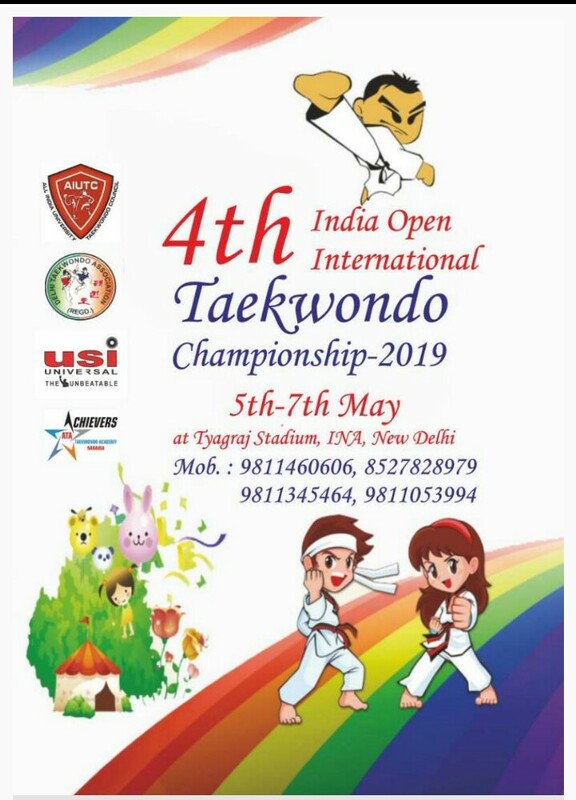 Coach Mr. Arman Verma is a good performer of Taekwondo, have been tough more than 1000s. of students with highest performance. Watch this video but remember Don’t laugh after watching. Coach Arman and other Black Belts are trying to perform little better from Mr. Arman Verma.